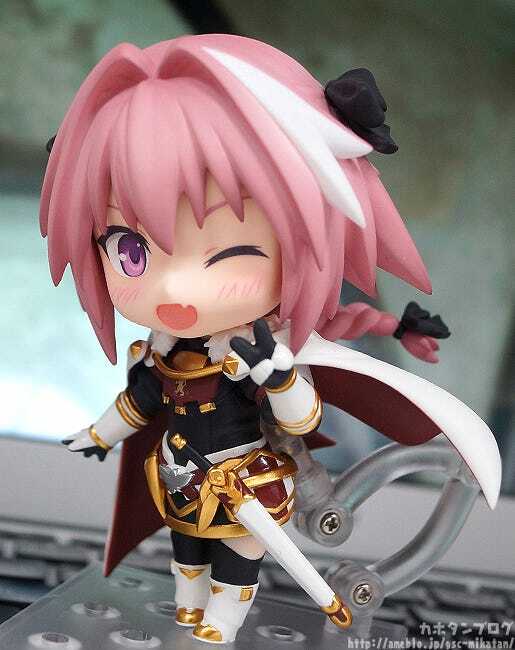 From the anime series “Fate/Apocrypha” comes a Nendoroid of the servant from the Black Faction, Rider of Black! 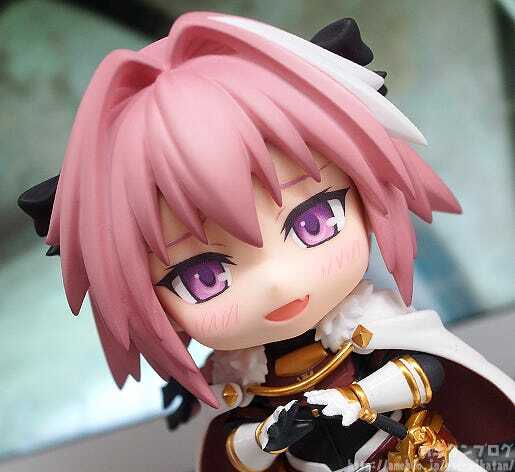 He comes with three face plates including a smiling expression, a playful winking expression as well as a blushing expression. 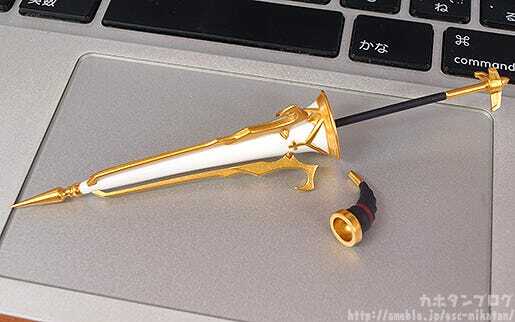 Optional parts include his lance “Trap of Argalia”, his hunting horn “La Black Luna” as well as the sword that he gave to Sieg, the main character of the series. 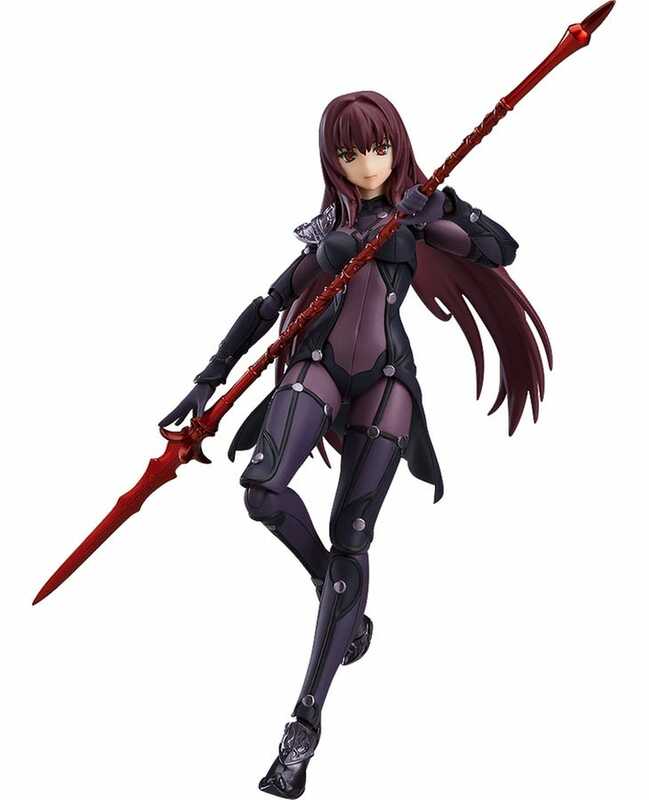 The sword is included in both a sheathed and drawn version for all sorts of posing opportunities! 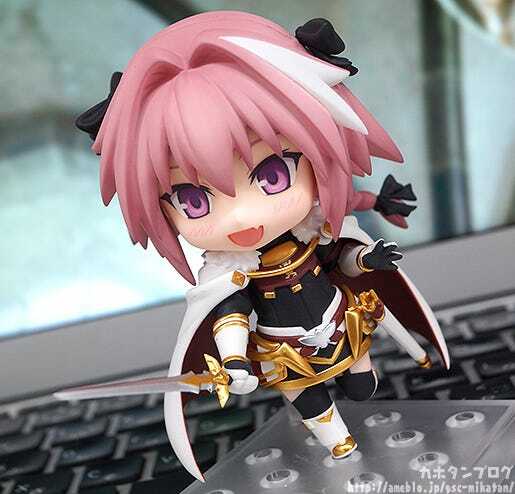 Be sure to add the cheerful and innocent knight to your Nendoroid collection! 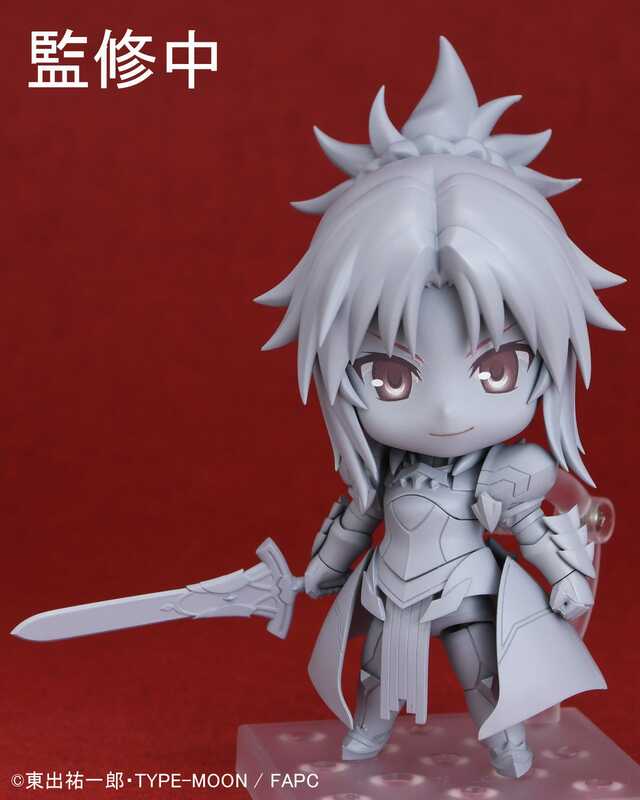 From Fate/Apocrypha comes a Nendoroid of servant summoned by Celenike, Nendoroid Rider of “Black”! 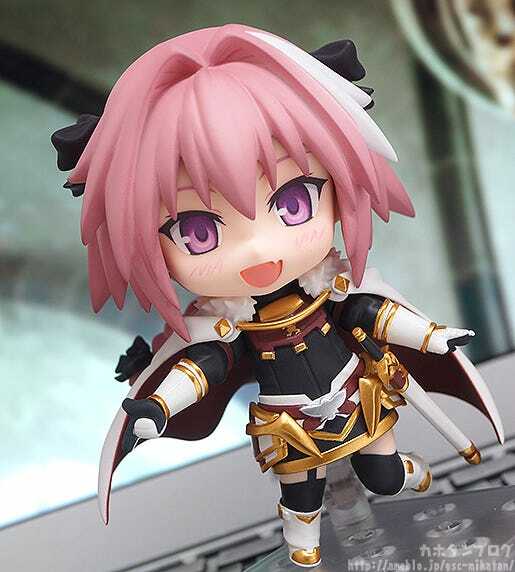 Just look at that lovely innocent smile on his face!!! 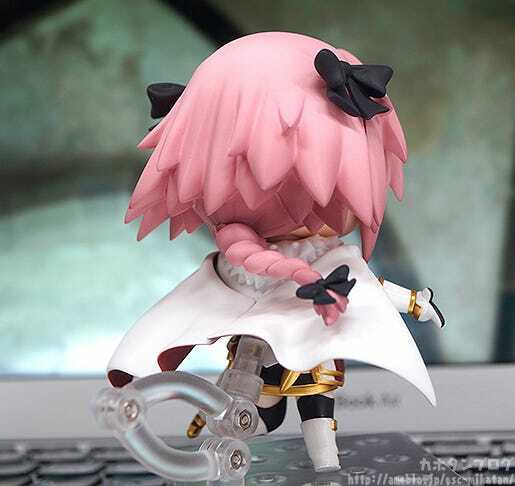 ▲ The braided part of the hair has a Nendoroid joint allowing for all sorts of poses! 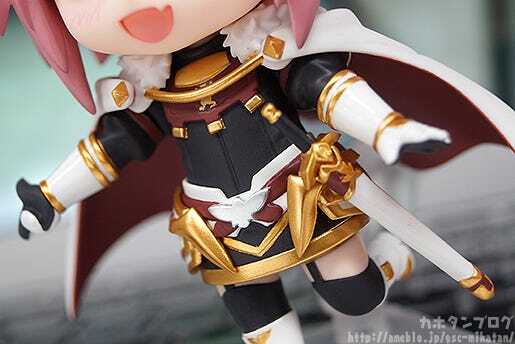 The sword at his hips can also be drawn! 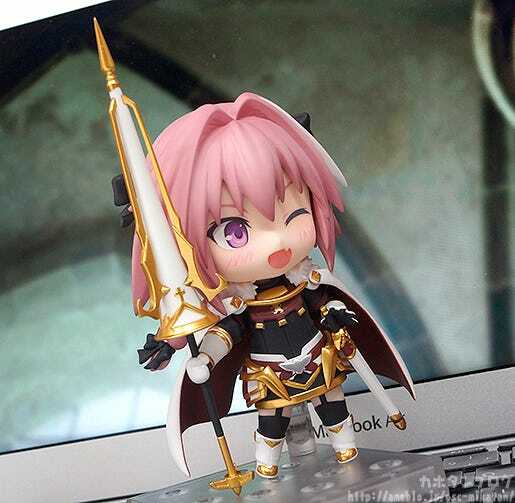 ▲ Together with a special hand for holding the sword you can easily pose him in combat scenes! 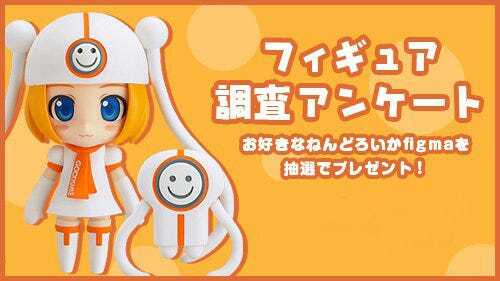 ▲ So… cute!! 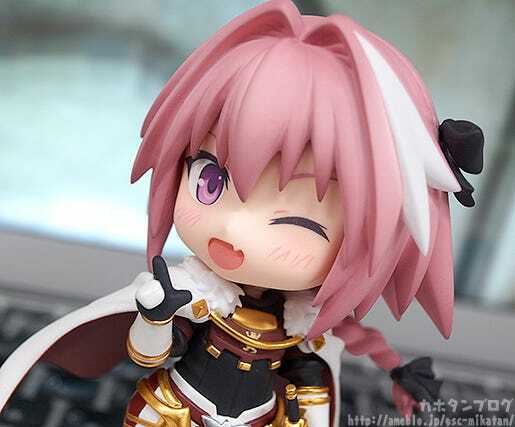 Gender has no control over this cuteness!! Moving on to his third face plate, we have an embarrassed expression! If we look a little closer you can see the eyebrows are placed with a bit of a furrowed look, giving him a bit of a worried appearance. The expression allows for all sorts of different situations! 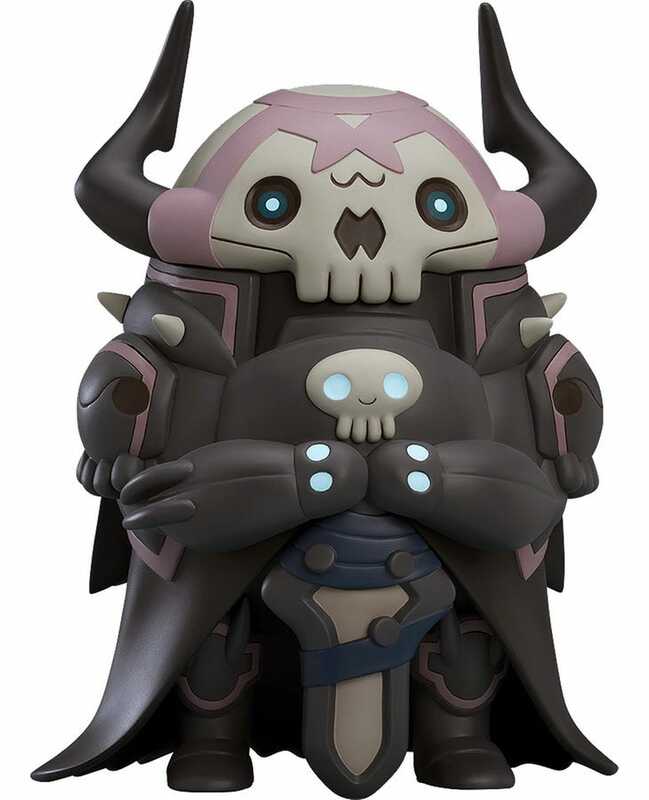 Along with the horn, he also comes with the lance “Trap of Argalia”! Here is a close up of the two parts that are included! ◆ Hunting Horn: La Black Luna. Combine them with different poses to recreate all sorts of scenes from the series or even your own original poses! 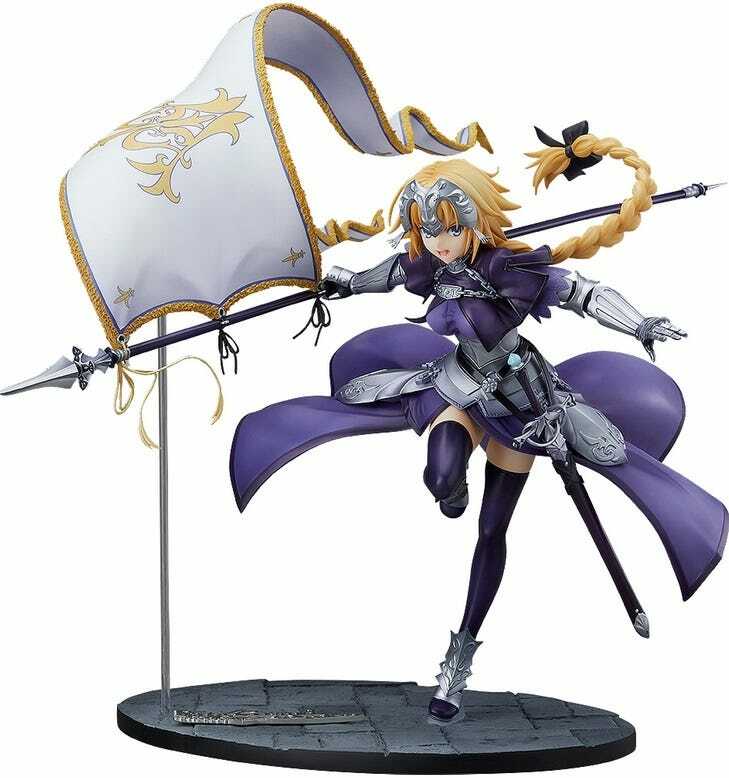 Be sure to add the innocent knight to your collection! 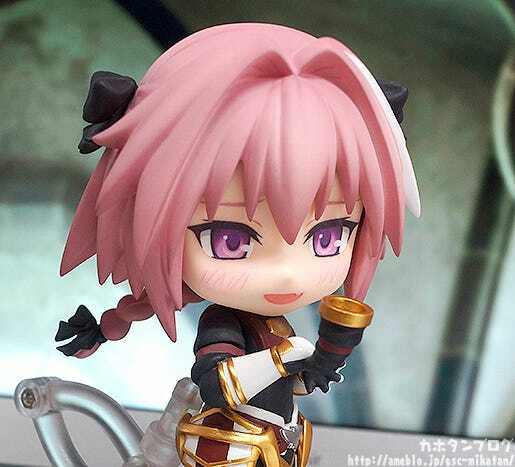 Plus, we also have this Nendoroid in the works!! 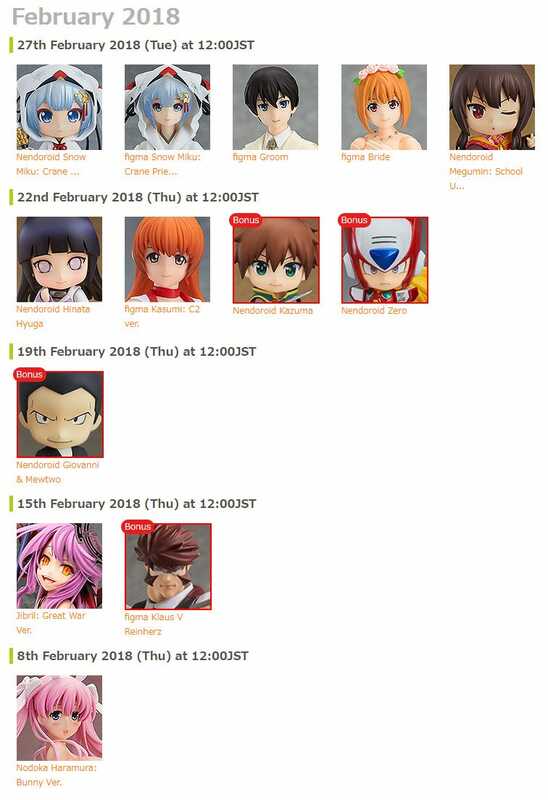 More news will be coming very soon, so stay tuned! !